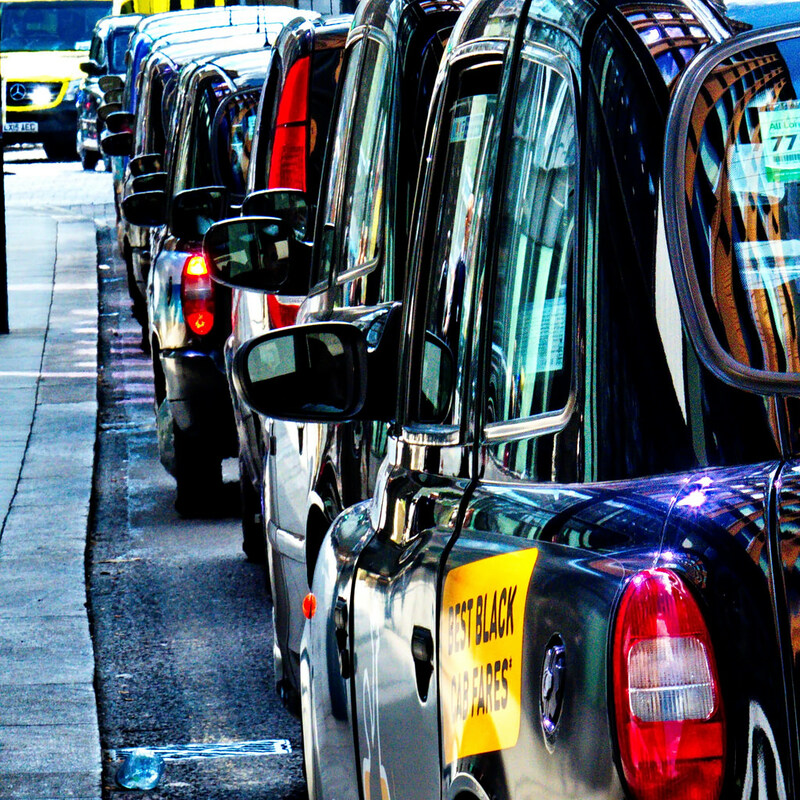 In the cut throat business of taxi services - with consumers watching their pennies and a health craze for walking - how on earth can you keep your business on the road to profit? Some taxi companies are carving their niche by pushing their equality conscious credentials - wheelchair access, women drivers by request and so forth. Others make "green" issues a priority - with hybrid vehicles to appeal to environmentally conscious customers (and to save on fuel bills of course). However, there is a new side-business that some taxi firms are digging their teeth into - food delivery service. We live in an age of convenience, where people want to order a takeaway or even their weekly shop with a mouse click or mobile phone button. Research has shown that over 50% of British adults ordered takeaway delivery in a six month period. That's 28.6 million people. Plus, one in five get a food delivery to their home at least once a week. Working with local food outlets can provide taxi firms with revenue at quieter times of the week. Some taxi firms are pampering to the need for convenience and speedy service by using phone apps, so customers can order a taxi with ultimate ease. Also, there are party buses in the UK, so why not party taxis? Or karaoke cabs if your drivers are not easily distracted? People love "themed" things these days, as it provides escapism and entertainment. So how about taxis in livery to fit local passions and attractions, such as country music, the seaside, transport heritage or shopping? If your firm has a children's hospital or a lot of family friendly features on their doorstep, why not create a cab decorated to appeal to children of all ages? You could even encourage passengers to take photographs and share them on social media, to spread the word. One of the most important ways taxi firms can keep their wheels turning for profit is to take on the likes of Uber at their own game. The Gazoop taxi dispatch system enables local collaboration. The cloud based support service for taxi firms enables a sharing of bookings for cabs and drivers at peak times. If a customer rings your number, they won't be put off by a long delay or worse still, an inability to fulfil the job. To stay profitable, look to the cloud.